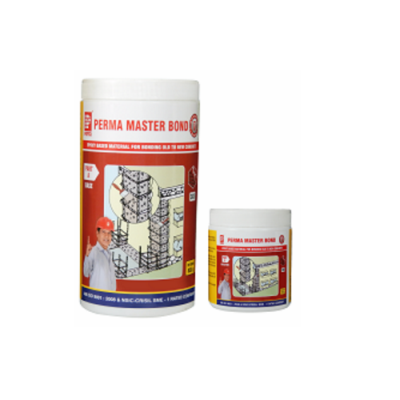 We are one of the prominent Manufacturers, Exporters, and Suppliers of Repair And Bonding Agents in the market. 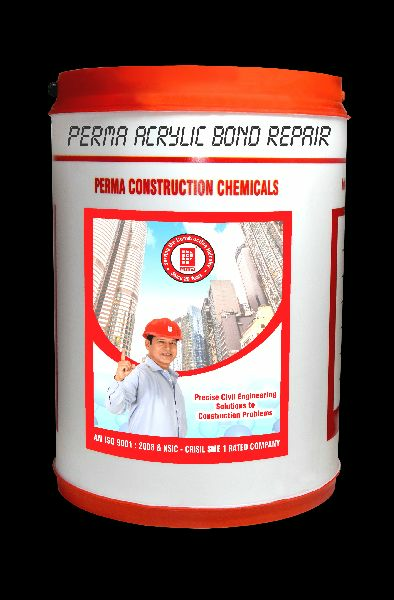 The Repair And Bonding Agents that we offer are very efficient and extensively used for coating and waterproofing. 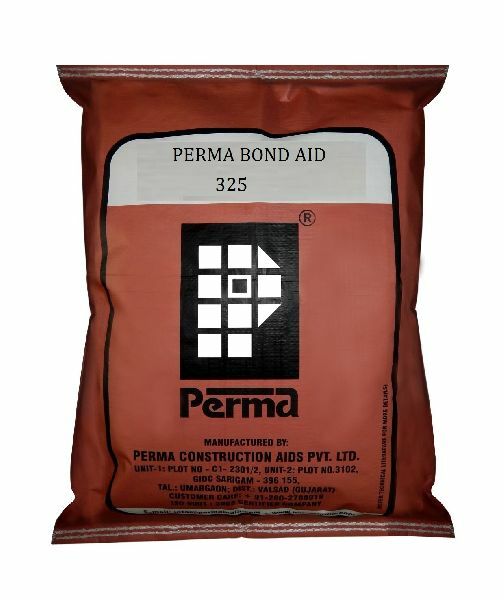 We offer Repair And Bonding Agents in different ranges and specifications as per the requirements of the clients. 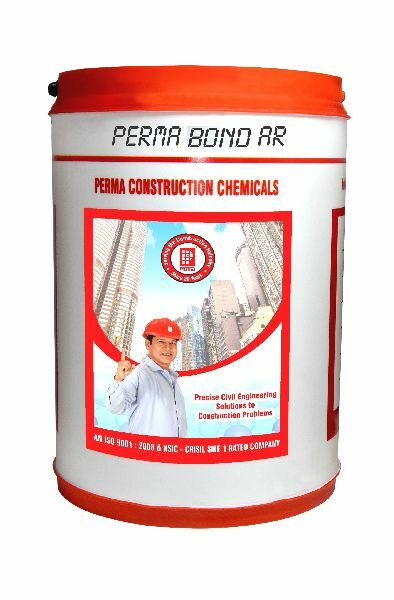 Perma Bond - AR is an aqueous emulsion of Acrylic co polymers specially formulated for use with cement. 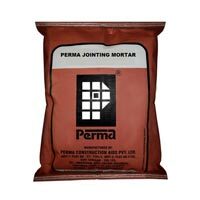 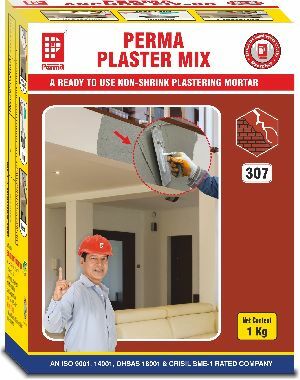 Perma Bond - AR modifies the property of cement in mortars and in concrete to make them perform better. 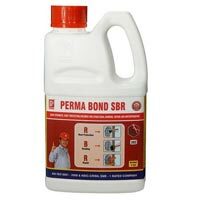 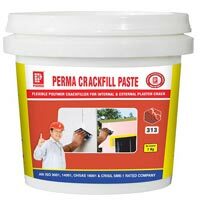 Perma Bond SBR is an aqueous emulsion of Styrene Butadiene Co-polymer latex specially formulated for use with cement. 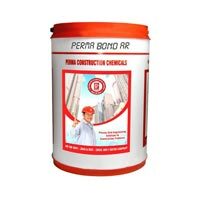 SBR modifies the property of cement in mortars and in concrete to make them perform better. in terms of water proofing, repair, corrosion inhibition, bonding, durability and wear resistance. 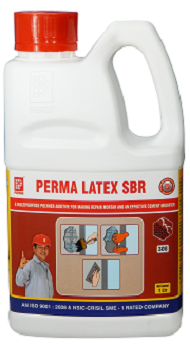 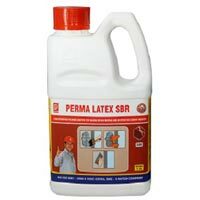 Perma Latex - AR is based on acrylic co-polymers, special adhesive and bonding chemicals along with hydrofillic agent. Perma Latex - AR gives a versatile performance in many civil engineering applications. 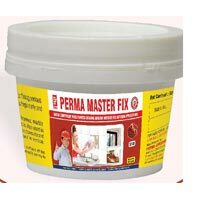 The product is milky white liquid. 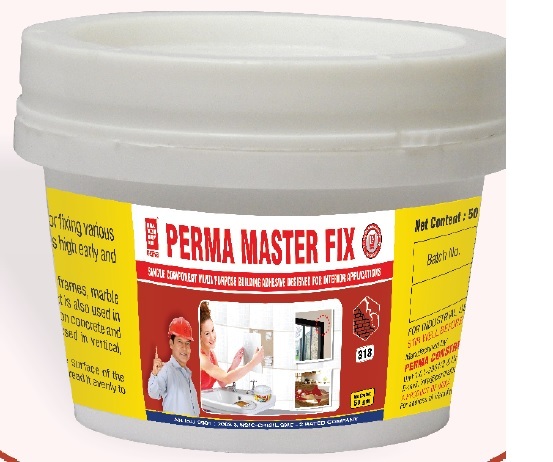 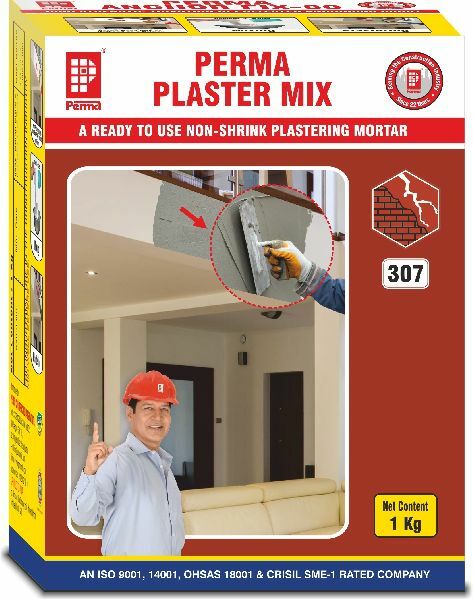 Perma Master Bond is a permanent epoxy adhesive for internal or external bonding or renderings, granolithic toppings, and concrete. The ultimate bond strength is greater than the tensile strength of concrete. 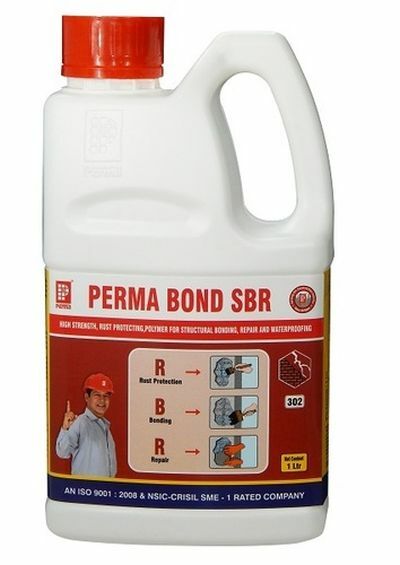 Perma Master Bond does not shrink and provides an even and stress free bond. Perma Acrylic Bond Repair (PABR) is an aqueous emulsion of acrylic co-polymer latex, specially formulated for use with cement. (PABR) modifies the property of cement in mortars and in concrete to make them perform better. Useful for repairing of RCC beams, columns, slabs & other RCC members.